We are West Palm Beach #1 Jewelry Buyers and sellers with top Prices Paid. At Palm Beach Pawn King we have a longstanding reputation as the best, fairest and most knowledgeable jewelry buyers in all of West Palm Beach and South Florida. We consistently maintain this by paying the highest prices for estate jewelry, diamonds, gems, rare coins, gold, silver, platinum, Rolex and other fine watches. Palm Beach Pawn King is a members of the National Association of Jewelry Appraisers, our G.I.A. Graduate Gemologists are masters at appraising your items for precious metal content (gold, silver, platinum), quality of gems and diamonds (cut, color, clarity, carat), antique values, hallmarks of famous designers, condition, variety and rarity. 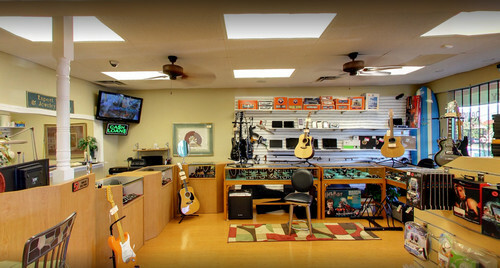 We’ve been here a long time; a family-owned business, established in West Palm Beach. When you sell your valuables to Palm Beach Pawn King, you cut out the middlemen and sell directly to the owners, which nets you a higher payment. 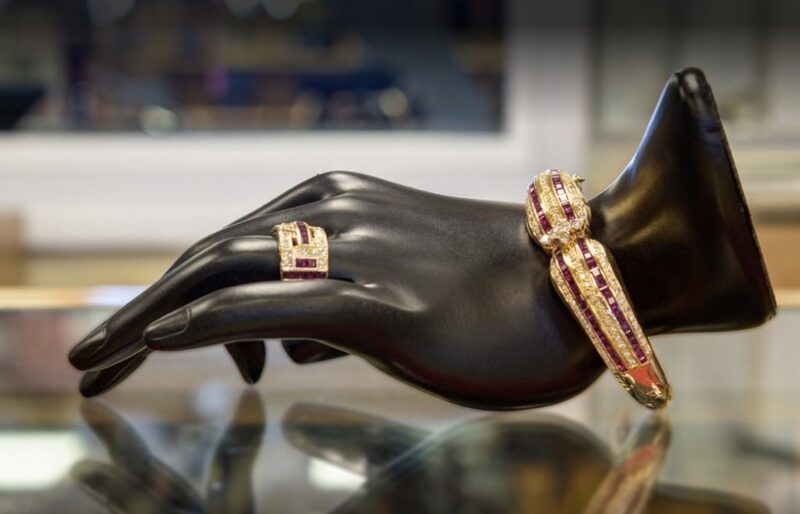 Many of the items we buy from the general public go directly into our estate jewelry collection, for sale to our own clients who want and need your valuables.